 Presented by South Carolina Department of Education. James Brown, The Godfather of Soul, is a legend that provided inspiration for many musical giants of today. Though his roots lie in gospel, Brown’s work, often described as funk/R&B/ soul, remains at the forefront of every musical genre, pop, rap, jazz, rock and dance. His style came to symbolize a precursor for all that has followed, with proof of his influences witnessed in acts ranging from Michael Jackson, MC Hammer, Usher to the Rolling Stones and The Beatles. Brown’s extraordinary talent had an effect on our entire culture for over five decades. Born in Snelling, South Carolina on May 3, 1933, Brown established such a self determination after dropping out of the seventh grade he began educating himself in music. At age 20, Brown joined Bobby Byrd and created a group called The Famous Flames which advanced to international acclaim. Brown proved to be one of the most important black persons of the 60’s and 70’s. His words alone could spark social unrest, as in the 1968 racial riots. He continued speaking against racism, sexism and the need for improved education until his death Christmas Day 2006. James Brown, a musical icon, was also a servant leader who was committed to giving back to others.